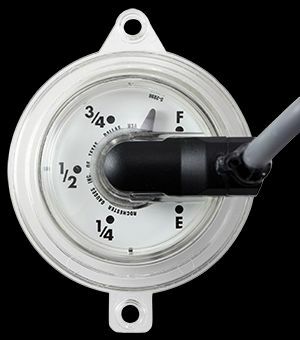 Our gauge readers are designed to work with any R3D Rochester Jr./Sr Remote Ready Dial (see pictures below). 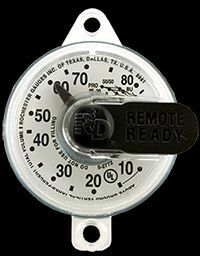 Gauge Readers can also be configured to work with other remote ready dials. Ask about how using the chat below or talk to a sales rep by clicking here. Small Tank Systems: Designed to work with tanks ranging from 125 gallons to 2,000 gallons. Large Tank Systems: Designed to work with tanks ranging from 6,000 gallons to 90,000 gallons. While these are the vast majority of tank sizes we see, our ultrasonic monitors can be configured to monitor tanks between 2,000 and 6,000 tanks as well. Chat below or send an to xactsupport@xact-data.com to learn more.